Hamarikyu Gardens (浜離宮恩賜庭園 Hama-rikyū Onshi Teien) is a public park in Chūō, Tokyo, Japan. 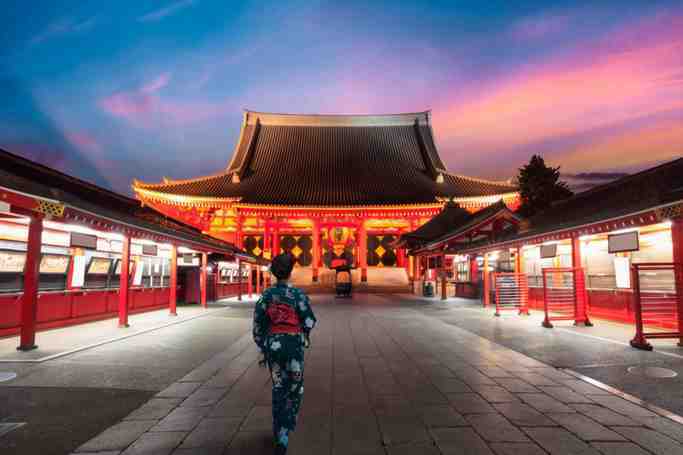 Located at the mouth of the Sumida River, it was opened April 1, 1946. 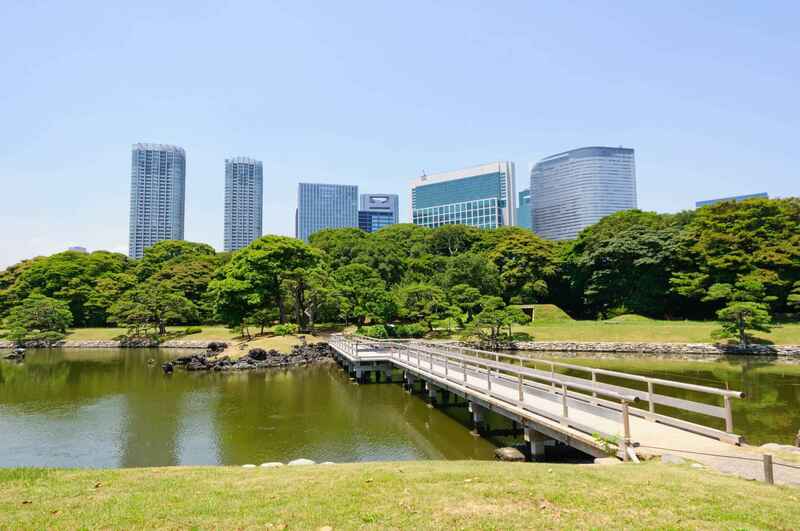 The park is a 250,165 m² landscaped garden surrounding Shioiri Pond, the park itself surrounded by a seawater moat filled by Tokyo Bay. 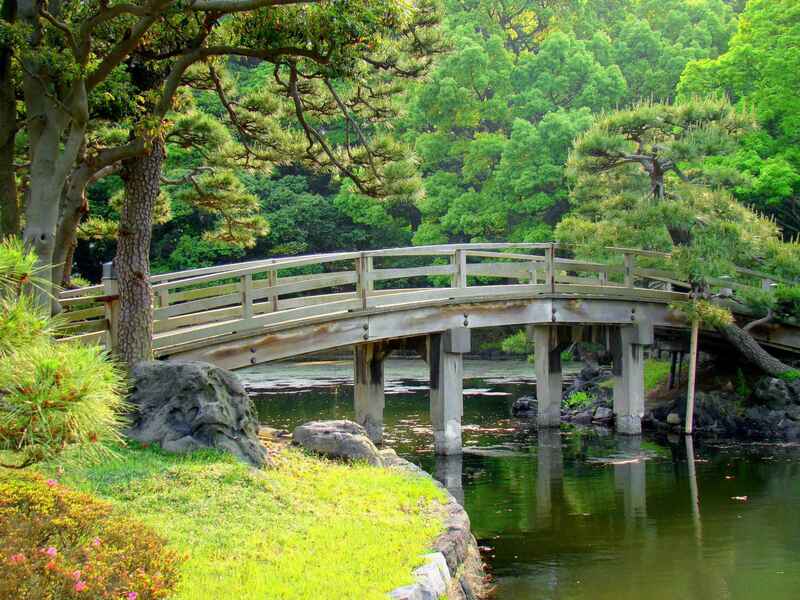 It was remodeled as a public garden park on the site of a villa of the Shogun Tokugawa family in the 17th century. Visitors can also enjoy refreshment at a teahouse in Nakashima located in the middle of the pond in the garden that offers matcha and Japanese sweets in a tea-ceremony style. A peony garden, plum tree grove and cosmos fields have flowers for every season. Japanese falconry and aikido are demonstrated at New Year. Hamarikyu Gardens | eTips Inc.